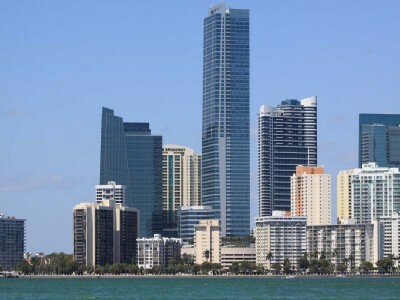 Homeowners attempting to sell Miami Beach real estate are generally aware of how imperative it is to set an ideal asking price the first time that a property is put up for sale. Are they aware that they may need to reduce this price anyway? While this necessity has been discussed over and over, apparently some sellers have yet to get the message according to a leading real estate research firm. Miami is the runner up when it comes to the biggest home discounts per a survey of the fifty largest cities in the country. In the past year sellers have chopped down prices by just over ten percent, second only to the nineteen percent discounts being seen in Detroit, the reluctant “winner” of the survey. 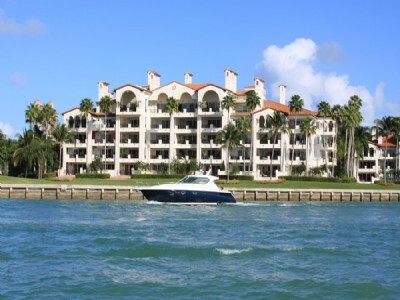 Sellers of Miami Beach real estate and neighboring cities have had to accept the fact that foreclosures and distressed sales are still a huge contributing factor in forcing prices to go down. There is a nearly forty percent chance that sellers will need to lower their initial asking price, a realization that usually comes after a home has been up for sale for about 69 days. Again this doesn't mean that you won't be able to sell your home, it just means that you need to be realistic about prices and realize that the digits you have in mind might not be what you ultimately get for those Miami Beach condos or homes you're trying to sell for whatever reason. 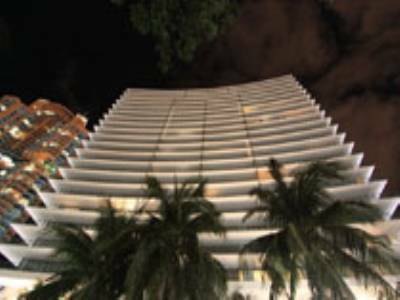 One of the relatively newer Miami Beach condos to emerge in the South Beach landscape is Canyon Ranch, a building which opened in 2008. If you know anything about Canyon Ranch, you're probably aware of its unique approach to condo living that's heavily skewed towards improving overall well-being. This is largely a result of the vision of founder Mel Zuckerman. Canyon Ranch Miami Beach isn't the first building to bear the Canyon Ranch as there are in fact several resort buildings with the name throughout the country. The first of these debuted in Tucson, Arizona and was inspired by Zuckerman's father passing away at age 75, prompting him to adopt a healthier lifestyle. 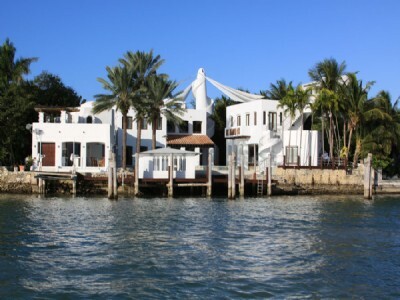 Together with his wife and a business partner, Zuckerman opened another Canyon Ranch in Lenox, Massachusetts before he sort of reinvented the Canyon Ranch name and created one of the most unique Miami Beach condos. This unconventional approach to condo living has proved successful. 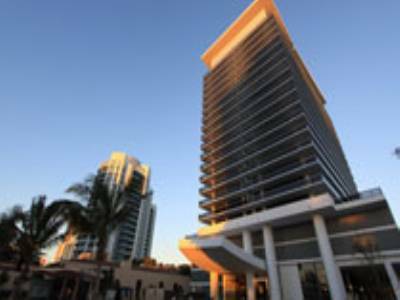 Since October of last year, more than forty units within the building have been purchased, making it one of the few Miami Beach condos that have seen considerable success since opening thanks to the location, residential features and lifestyle amenities which include morning fitness classes. 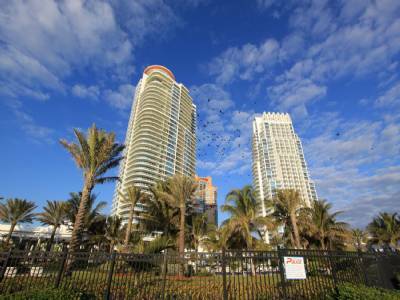 Are you still on the fence about purchasing Miami Beach real estate? It's understandable; you're certainly not alone and there's a very a good chance that your reasons for not doing so are valid. Your reluctance to purchase doesn't mean that the state is going to give up trying to sway you as it recently launched the biggest initiative yet to try and boost home sales. The Florida Open House Weekend during the weekend of March 26, an effort by state lawmakers and the Florida Association of Realtors to try and encourage homeownership. 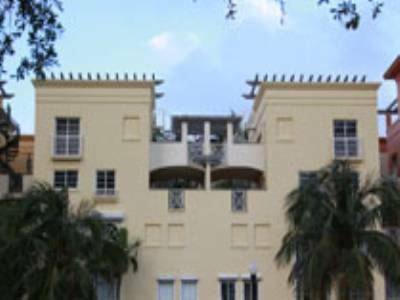 As you might expect, various figures were being emphasized and extra measures were taken to reinforce the perks of owning property like Miami Beach real estate. For example, prices in many areas have nosedived to the point where they were in 2001, just before the housing boom occurred. Realtors are also holding condo “launch parties”, where more than a whopping 10,000 properties have opened their doors for buyers to take a look. While results of the Florida Open House Weekend were largely mixed, potential buyers did show up. 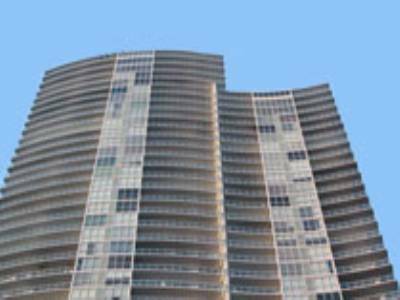 Should you take the advice of the Florida Association of Realtors and purchase Miami Beach condos? Always remember that your financial situation comes first. Careful evaluation and some good advice is always important before making any final decisions. Just when you were starting to get a grasp on the numerous Miami Beach condos scattered throughout the barrier island, yet another new building promises to become the next best thing on the condo horizon. Get ready to experience the Boulan South Beach. Boulan is practically brand new, having just opened its doors on the fourth of this month. It's nestled right in between the popular W South Beach and Setai South Beach condos and much like other Miami Beach condos, the building captures the city's unique art deco design and fiercely contemporary lifestyle. The building includes the majority of common amenities found in condominiums such as around the clock concierge, common areas, and a modern fitness center. The building also features a gorgeous courtyard, meditation garden, a beautiful rooftop oasis and various beachside services. The residences of Boulan South Beach come with one or two bedrooms available with 668 to more than 2,000 square feet of living area. Penthouses are also available which provide easy access to the aforementioned rooftop oasis. To learn more about Boulan South Beach, visit http://www.boulansouthbeach.com.